Computers rule our lives but is that a good thing? This week we look at two movies that show how computers can ruin your life . . . sort of. First up is Clint Howard in Evilspeak. 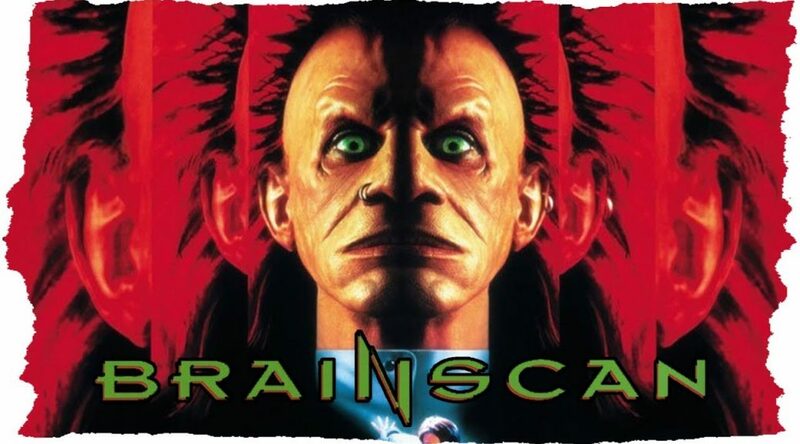 We then follow that up with Edward Furlong in Brainscan. Also Noah tells us of his adventures on the high seas!